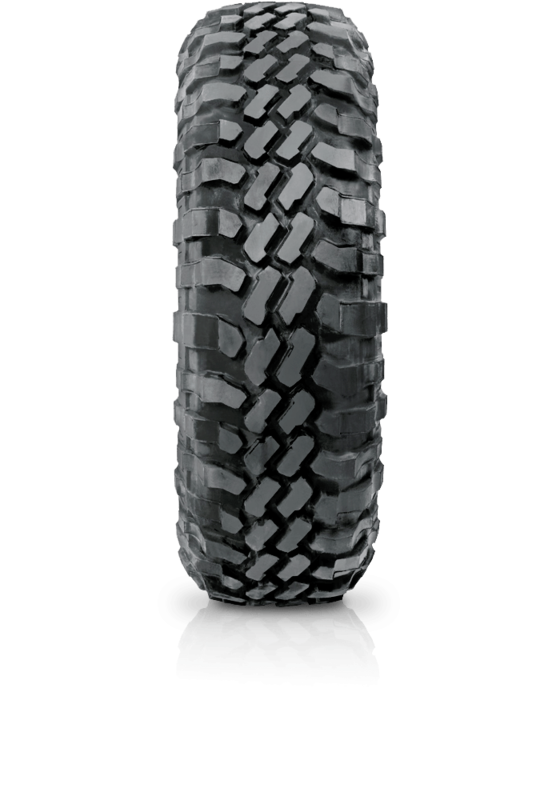 Pirelli Scorpion Mud is a tyre designed for the true off-road enthusiast who needs an aggressive tread. Simply purchase four Pirelli tyres and enter the competition. You could then win an exciting Prancing Horse Supercar Drive Experience. Offer ends 31 December 2019. Pirelli Scorpion Mud is a tyre designed for the true off-road enthusiast who needs an aggressive tread pattern to obtain maximum grip on slippery and inconsistent surfaces. Scorpion Mud quickly drains water and mud to guarantee directional stability and grip without renouncing safety. This tyre offers high impact and tear resistance. The tyre has an aggressive tread pattern with rugged blocks and deep grooves.